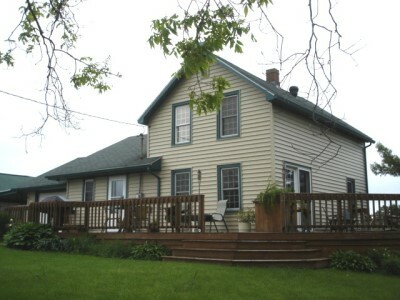 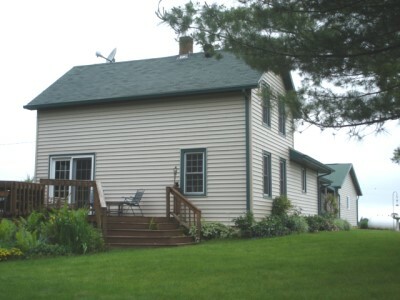 Property Description: “THE GOOD LIFE” - begins at home in this cozy updated 3 bedroom 1½ story with large wrap around deck, vinyl siding & all replacement windows on .66 acre with ridge-top setting. 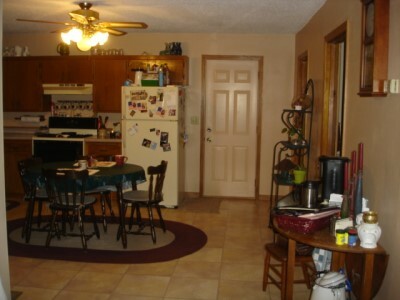 Main level has dine-in kitchen with oak cabinets & walk-out to 1-car attached garage, living room with patio doors to deck, full bath & bedroom. 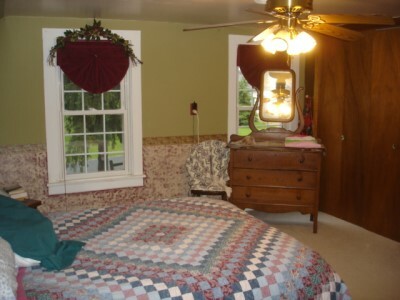 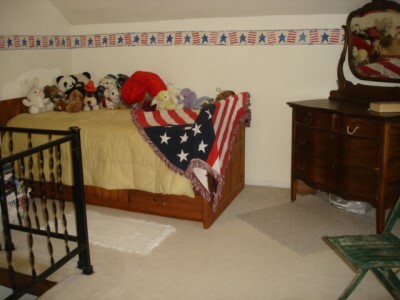 Second level has 2 nice sized bedrooms. 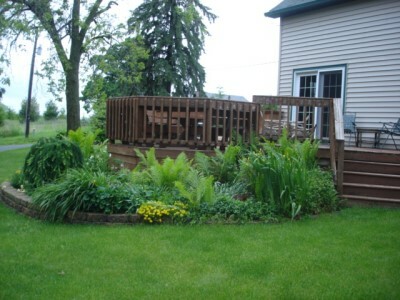 This house has been all nicely landscaped with large yard giving it great curb appeal and sits on a quiet road with a short commute to Lacrosse. 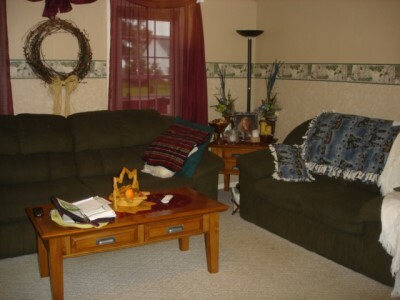 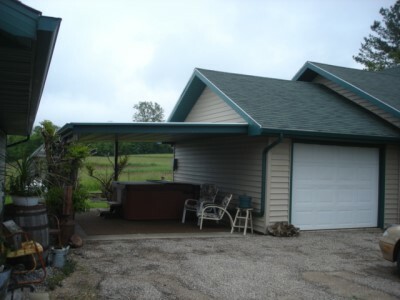 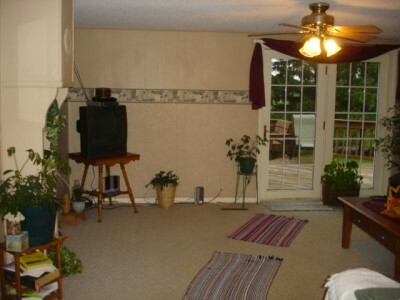 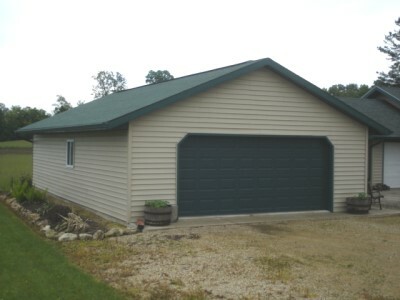 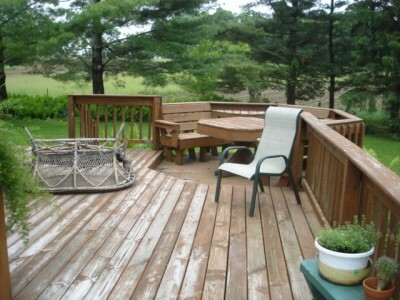 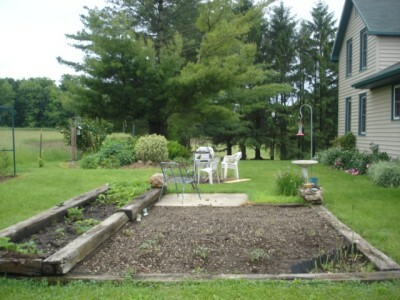 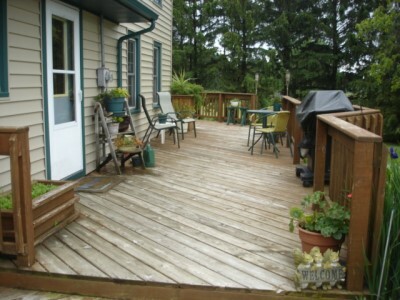 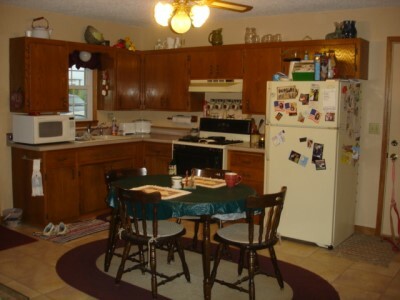 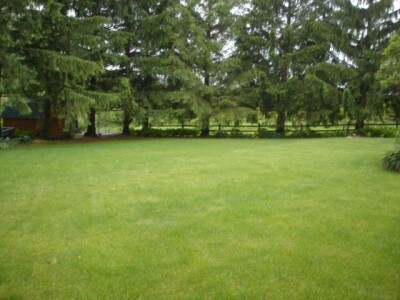 You will also enjoy the large newer 24’ x 40’ detached garage perfect for extra storage.